The perfect Lake House! Lake views from every room in the house. 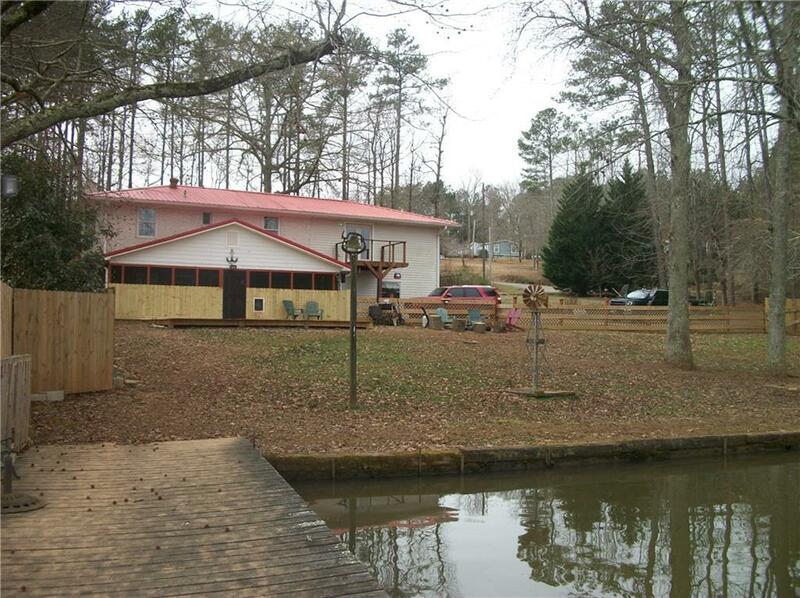 150 ft of shoreline, private dock and boat ramp on deep year round water. Back yard is completely fenced. Interior features open floor plan with brick masonry fire place. Hardwood floors, laundry room with half bath. Large kitchen with walk in pantry and island. An office or playroom. 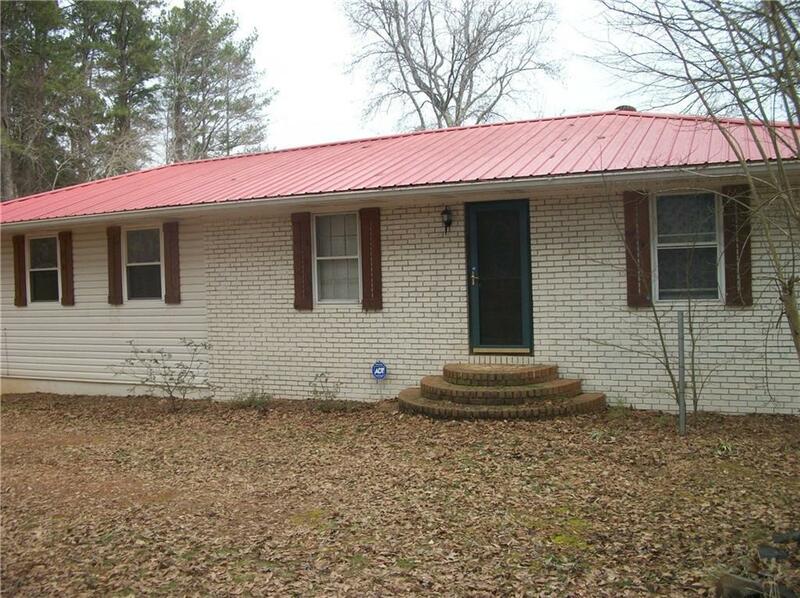 Upstairs features three bedrooms 2 full baths. 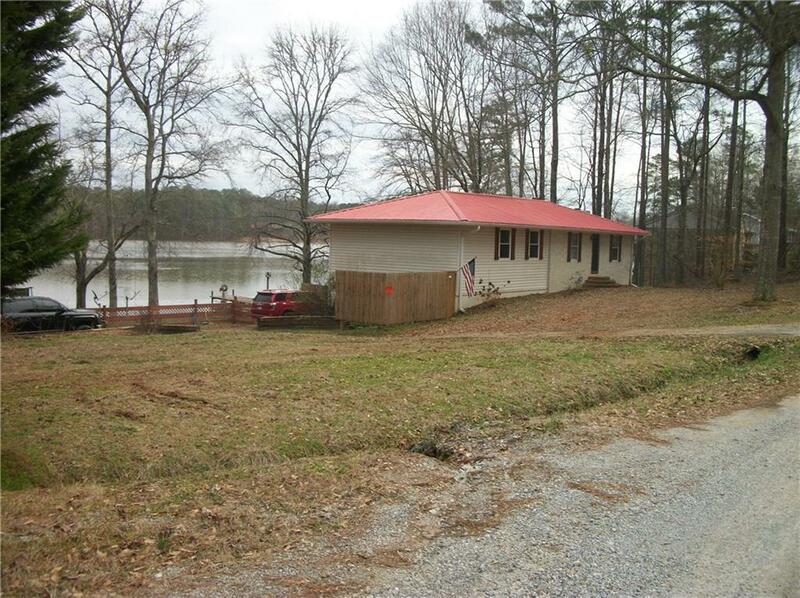 Large master bedroom, walk in closet,private balcony with a view of the lake. 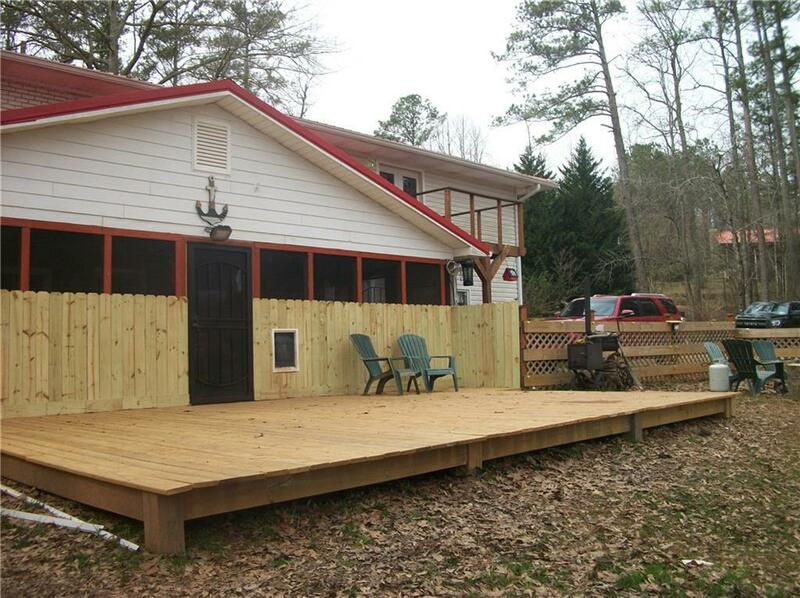 A screen in porch, back deck and a fire pit to relax and enjoy the views of the water. Motivated!! !